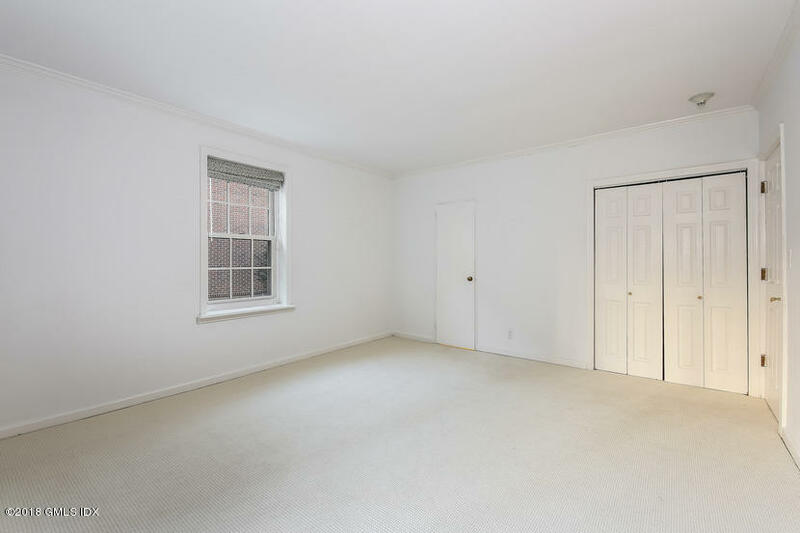 I am interested in 20 Church Street, B11, Greenwich, CT 06830. 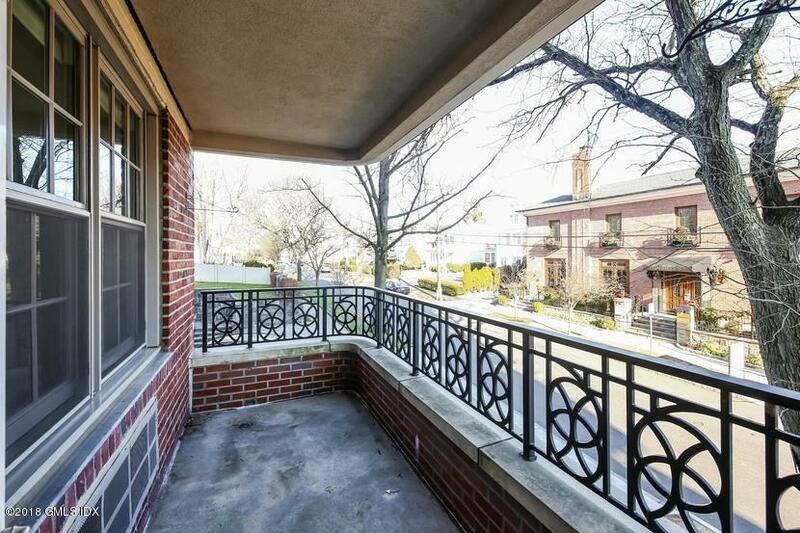 Luxury living in the center of downtown Greenwich . 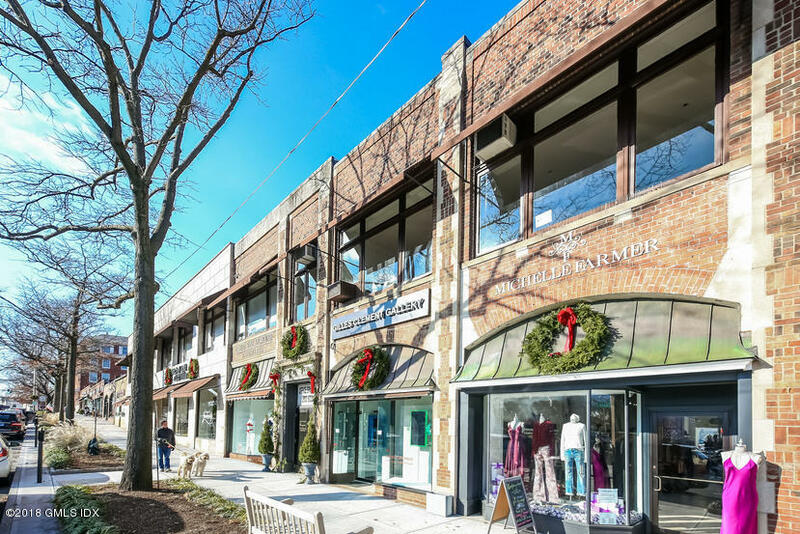 Just one block from Greenwich Avenue in the iconic Town & County building with a new beautiful renovated lobby. 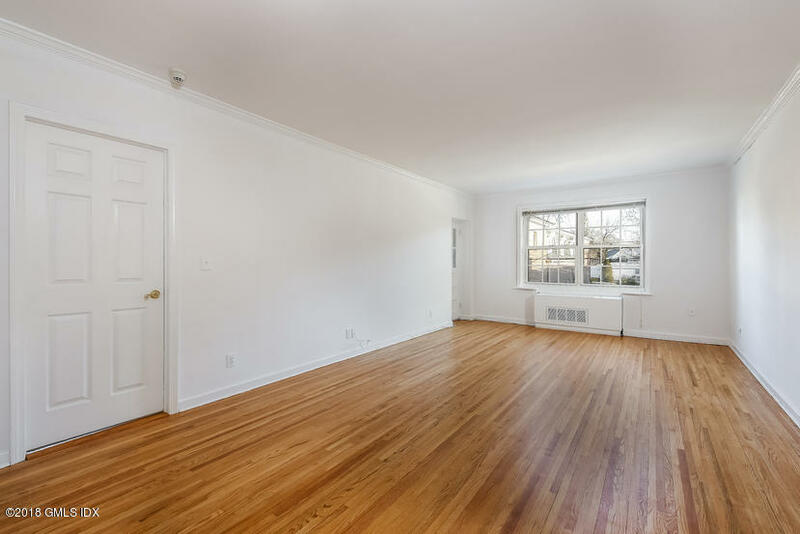 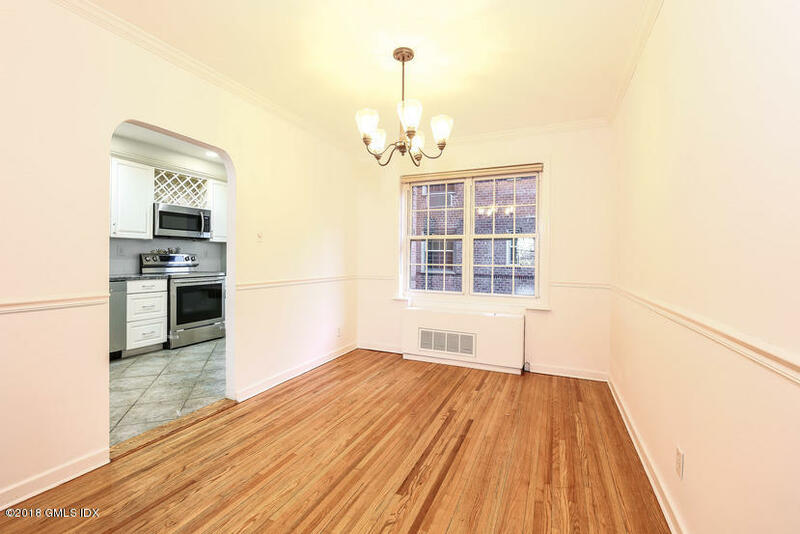 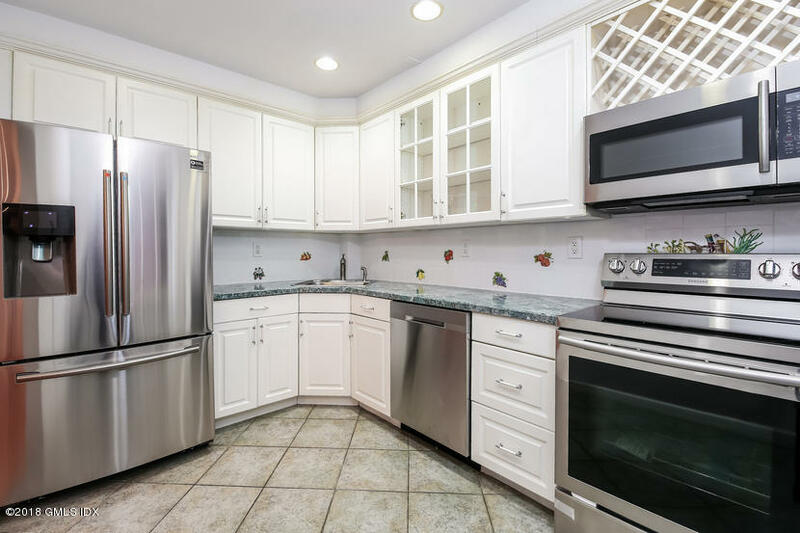 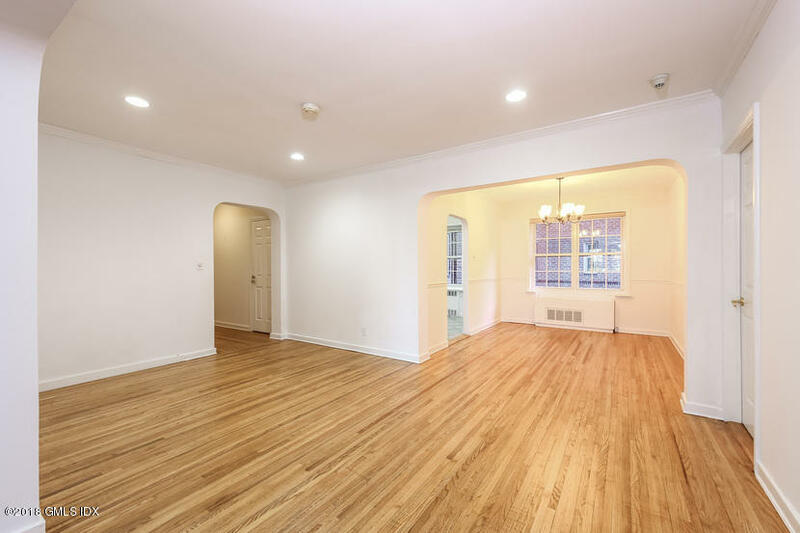 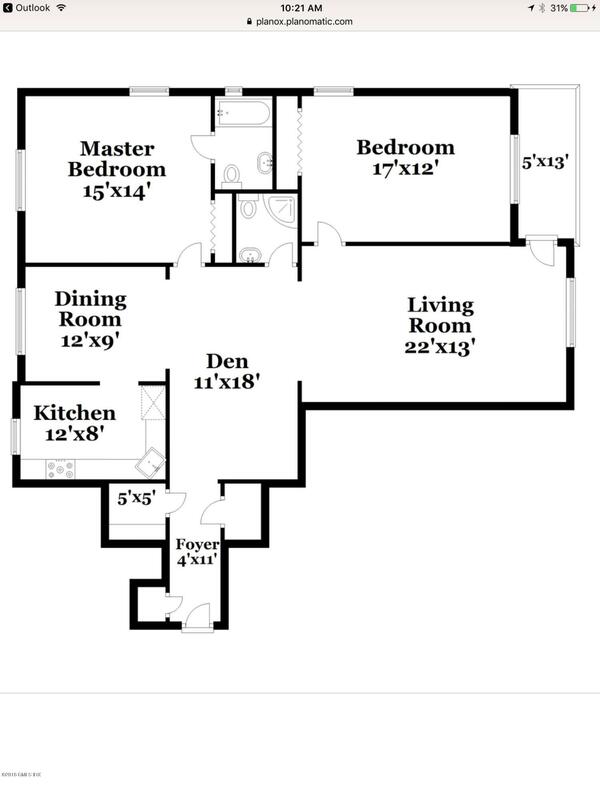 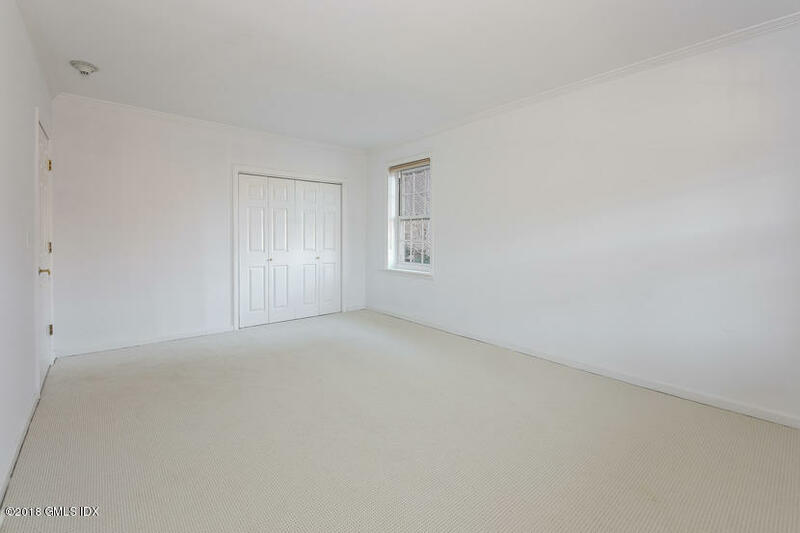 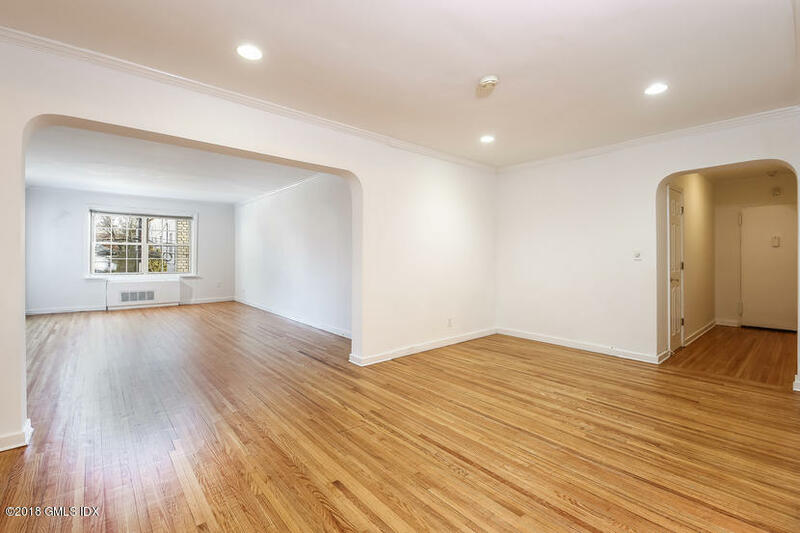 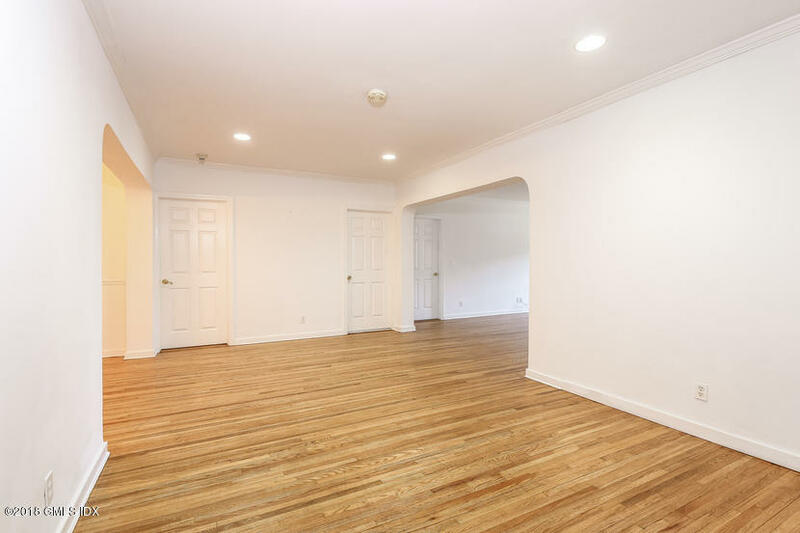 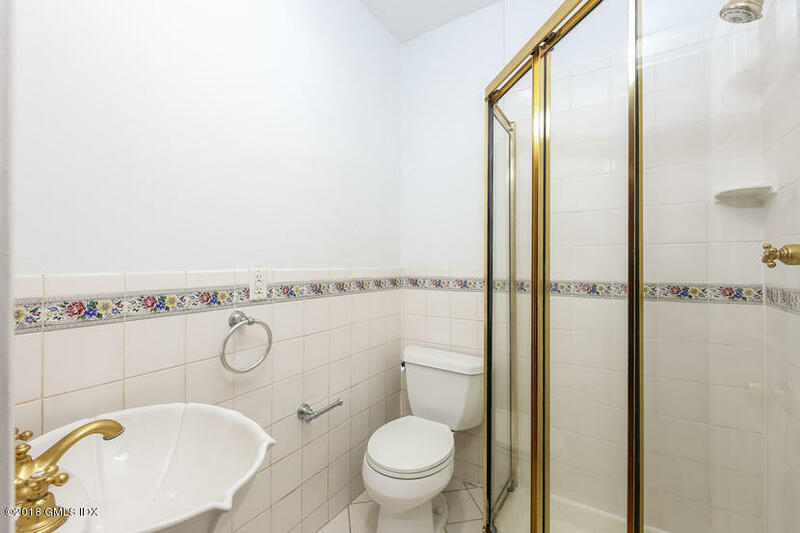 Bright and spacious 2 bedroom , 2 bath apartment with generously sized rooms. 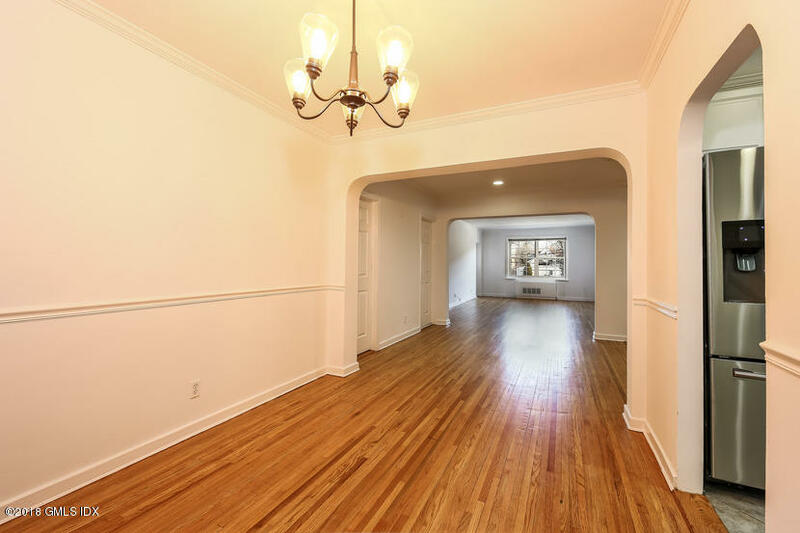 Open floor plan with hardwood floors and private balcony. 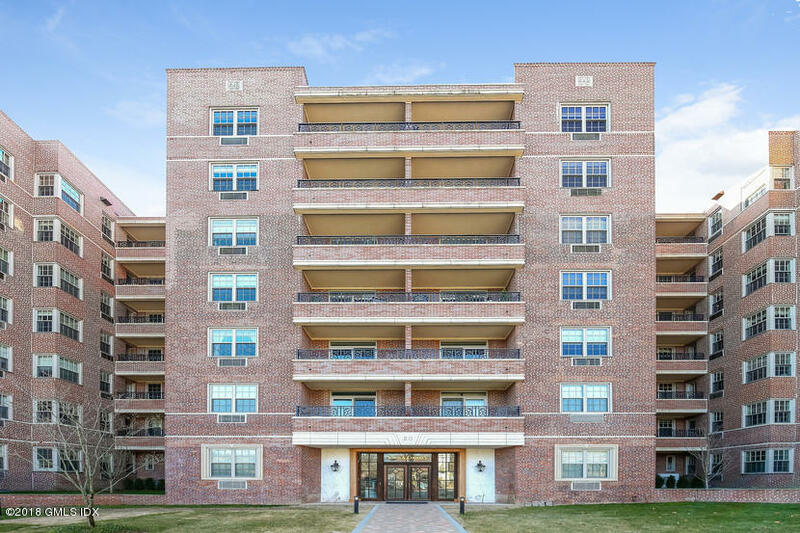 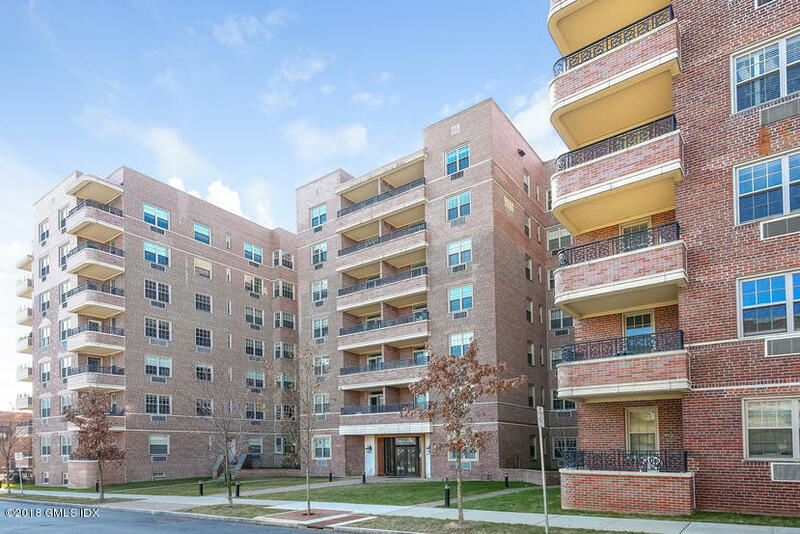 Building amenities include 24 hour doorman,same floor laundry facility, in-house superintendent, additional storage area and secure indoor parking.